It’s our favorite time of year! We love filling our homes with holiday cheer and spending time with those we hold dear! This year, the holiday season is extra special to us, because we partnered with The Makers Loft (a new store located downtown Iowa City) and are sponsoring their pop-up shop, Made in Iowa, located in the Coral Ridge Mall next to Old Navy. When the opportunity arose, it was an easy decision for us. As REALTORS®, it may seem like we just help people buy and sell properties. However, for us, it is much more than that. It also means being stewards of the community. It is truly an honor to support such talent that makes up Made in Iowa and The Makers Loft. 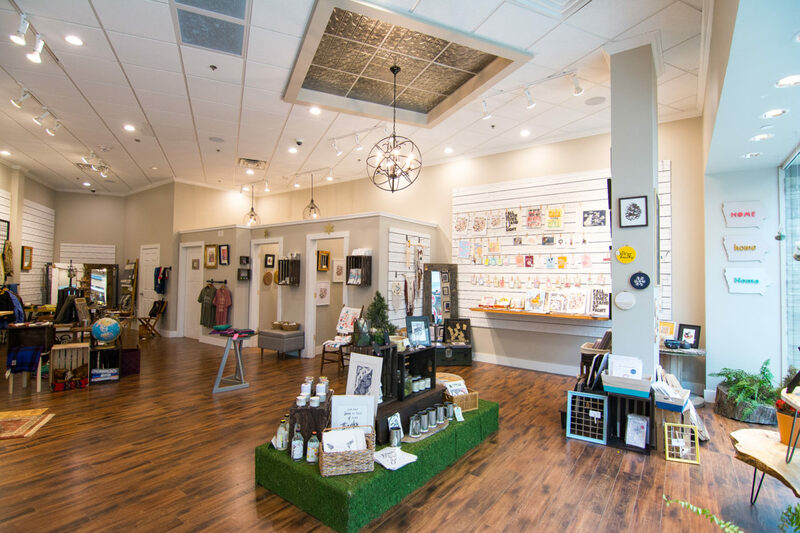 These stores are filled with goods created by incredible artists right here in Iowa. If you’re looking for the perfect gift this Christmas, you need to stop in these shops! NEAT & NAVY BLUE CANDLES – These pure soy candles are to die for! They are hand poured and made in Marengo. 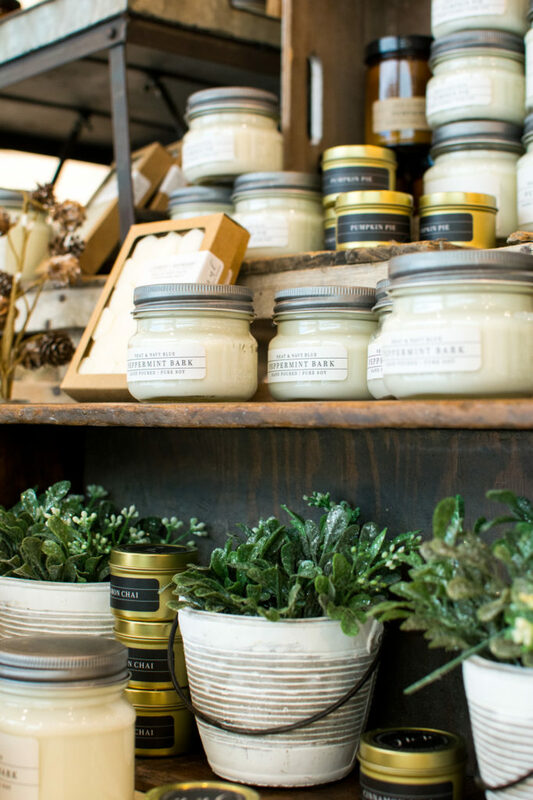 Our favorite scents are Birch Leaves (perfect for the holidays), Sage & Sea Salt, and Sage & Pomegranate. We have yet to find a scent we really don’t like – they are that good! 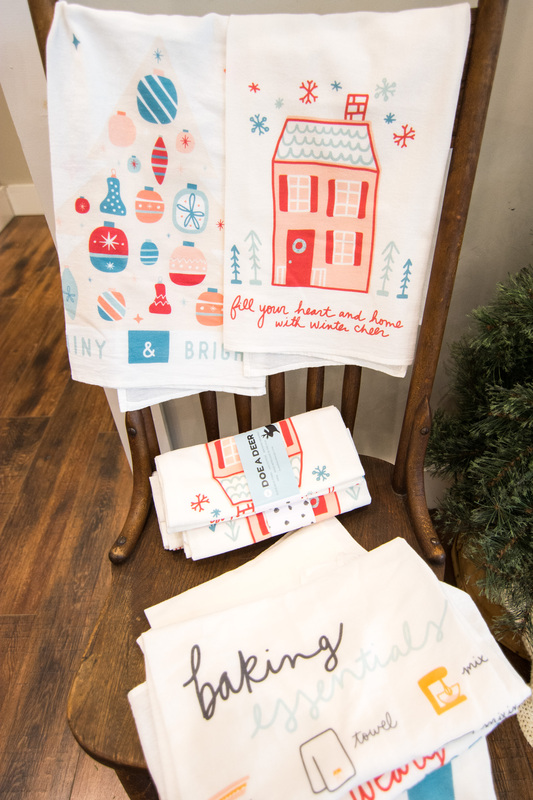 DOE A DEER FLOUR SACK TOWELS – These towels are TOO cute… so cute that you’ll want one of each design! If you are buying one as a gift, beware that you will want to buy one for yourself as well! [We are guilty of that.] These are hand-done designs and made in Stuart. 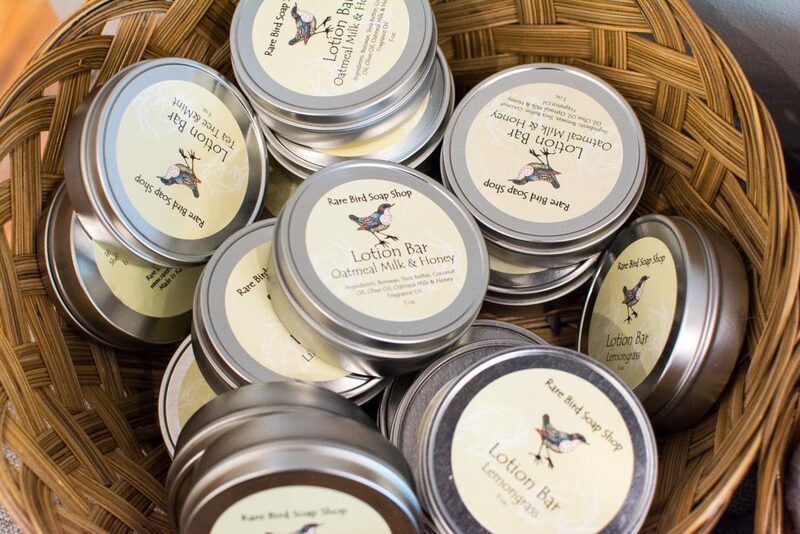 RARE BIRD SOAP SHOP SOAPS & LOTIONS – These all-natural soaps and lotions are nice to both your skin and nose! They are carefully and thoughtfully made in Kalona. Talk about a great stocking stuffer! 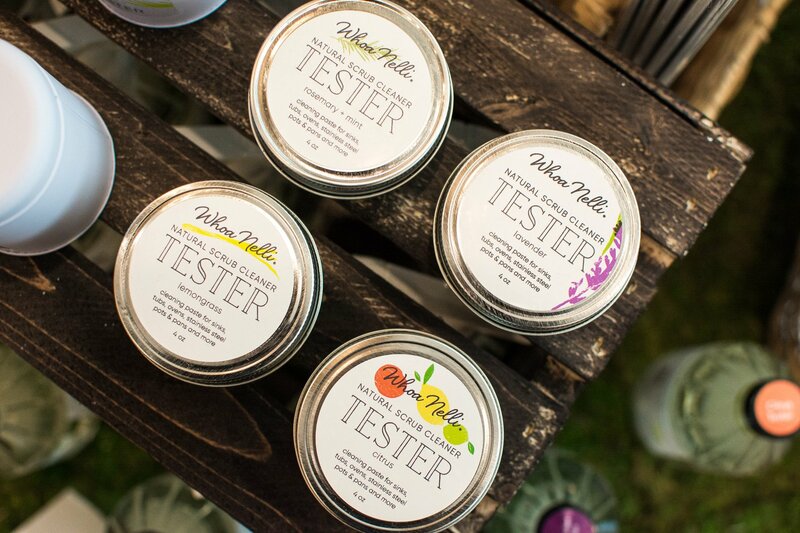 WHOA NELLI NATURAL PRODUCTS LIP BALM – The holiday lip balm trio is a must-have as the temperatures drop! Why not show your holiday spirit all winter long and take care of your lips?! These are handmade right here in Iowa City. We hope you consider shopping small and local this holiday season! We know we will be! Happy gift giving!